3 x 2 positions hooks, adjustable length, fit for most size bra. 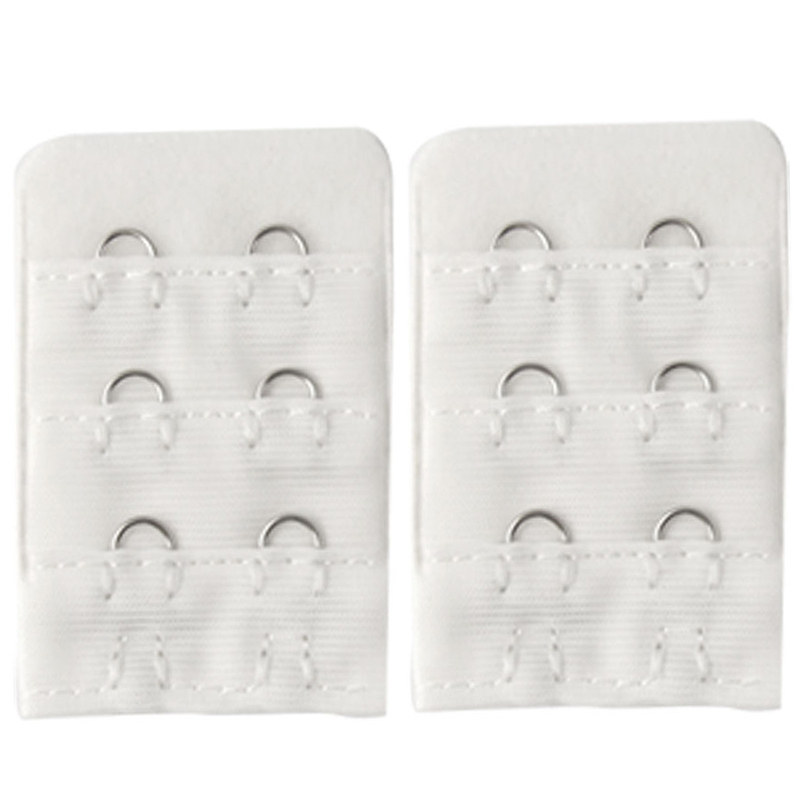 The Bra Hook Extender will increase the length of your bra band for added inches of comfort. Hook and eye design, easy to use.